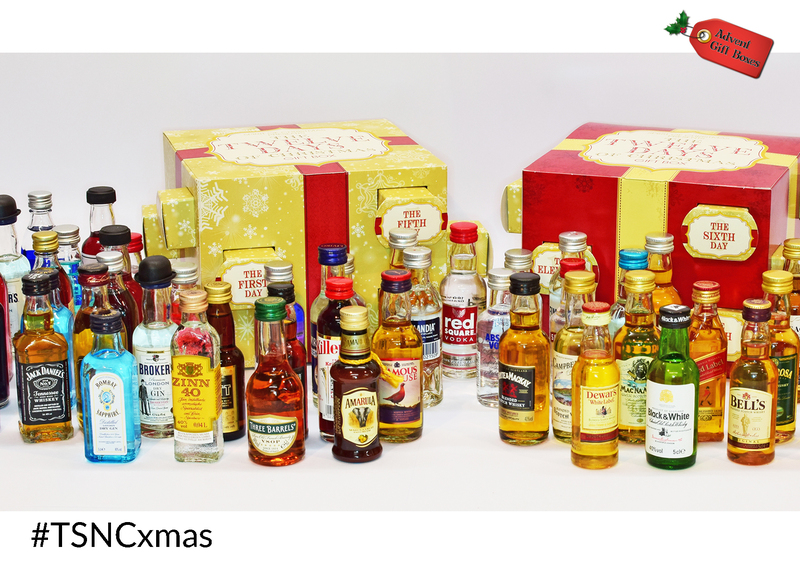 TSNC Advent Giveaway: 12 Days of Christmas Alcohol Gift Box! The Advent Gift Box Company, which for several years has produced Gift Boxes to celebrate Advent, is this year aiming to re-capture the joy of the whole period of Christmas having produced a 12 Days of Christmas Gif Box. The Gift Boxes can be filled with a whole range of different miniatures of your choosing, from liqueurs such as Malibu and Cherry Brandy, to more exclusive malt whiskeys or vodkas or Gins, and given to ‘your true love’. Or perhaps to a relative or friend! I have one of these boxes to give away to one lucky reader! You can enter this giveaway via the Rafflecopter widget below. This giveaway is open to UK readers only that are aged 18 or over, and will run for five days. If you have any questions, please feel free to email me. Good luck! Every Single Beauty Advent Calendar for Christmas 2017!